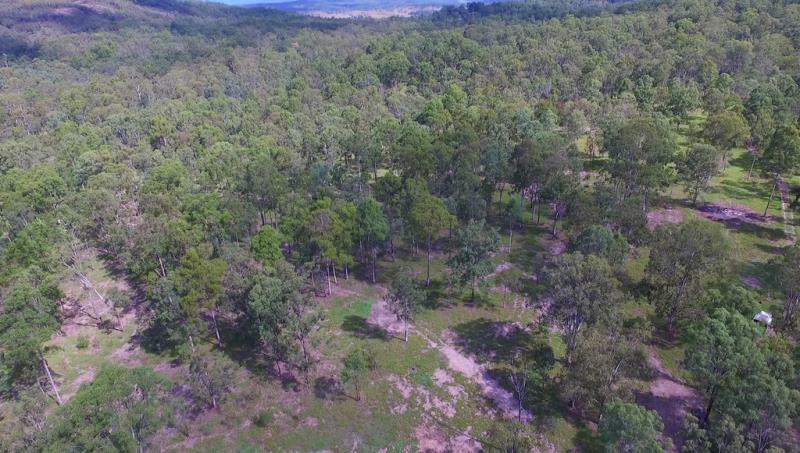 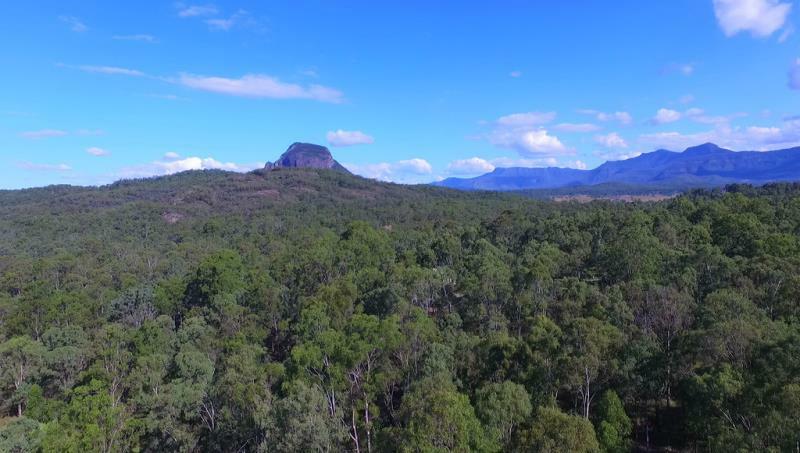 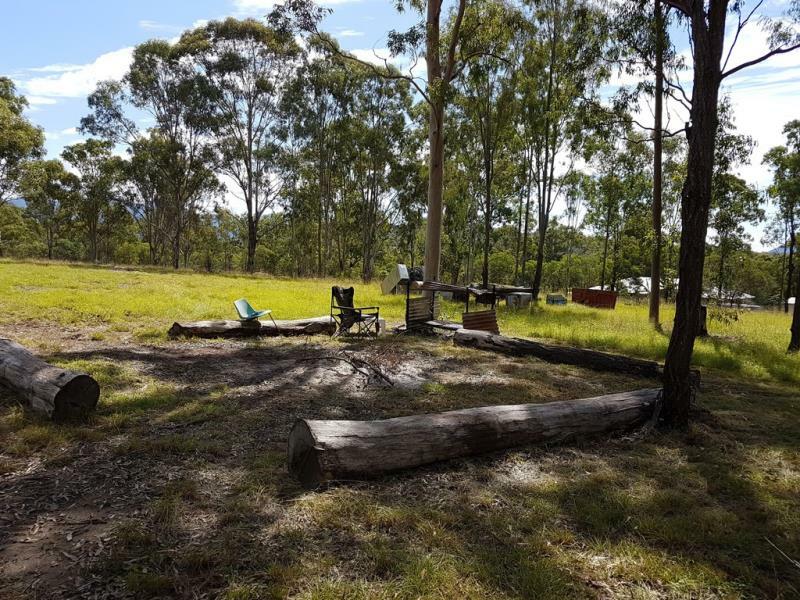 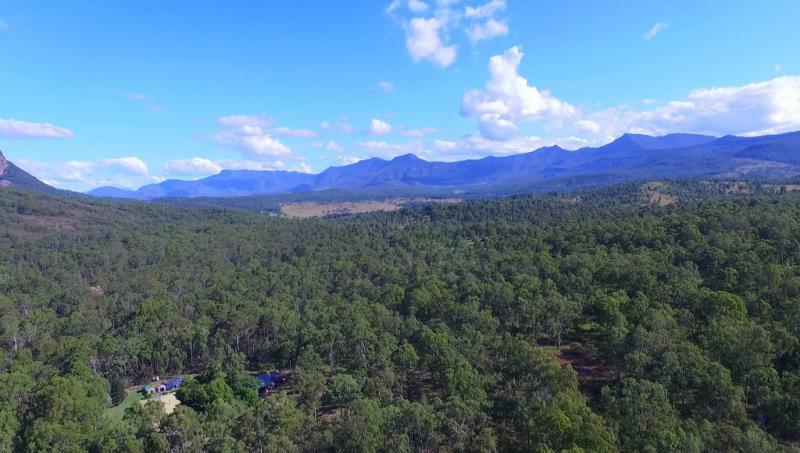 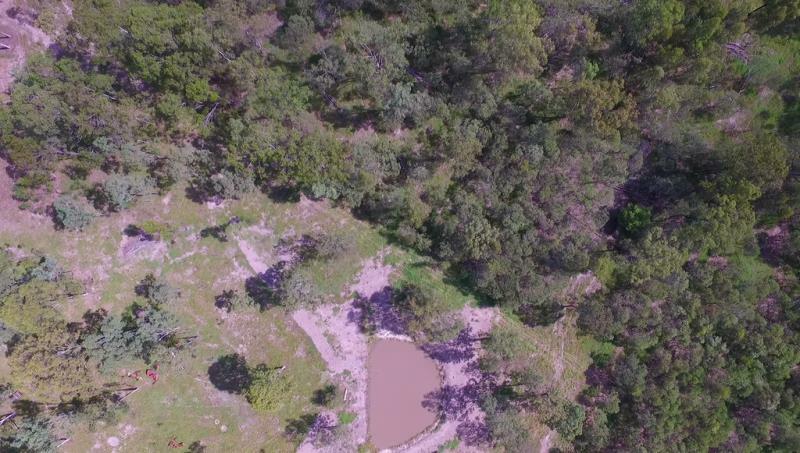 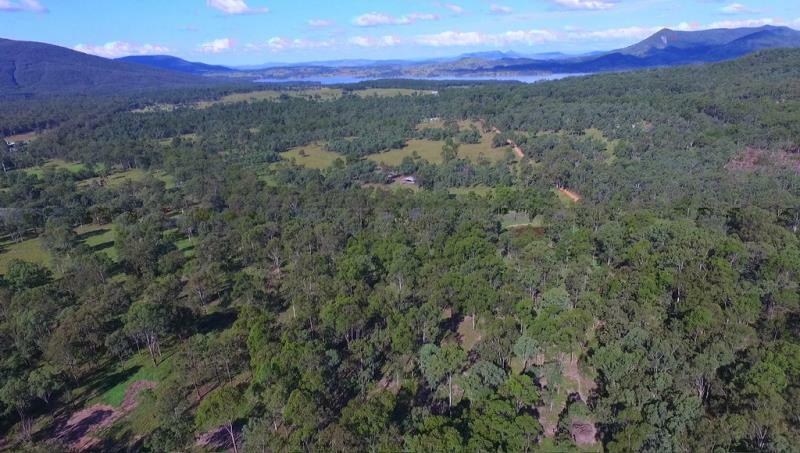 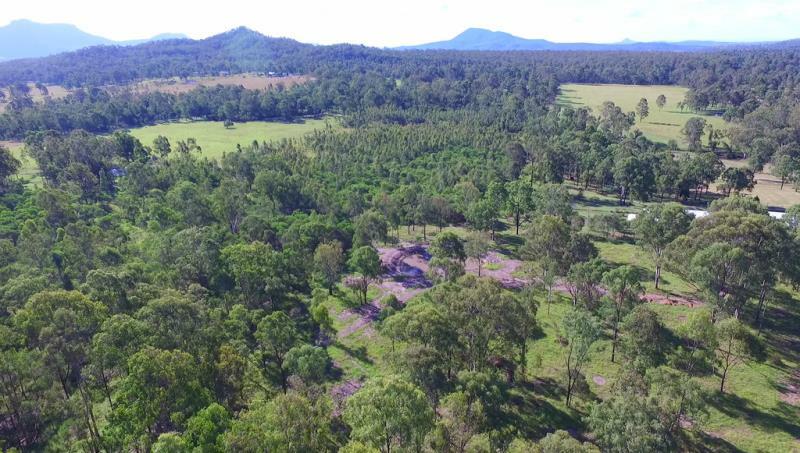 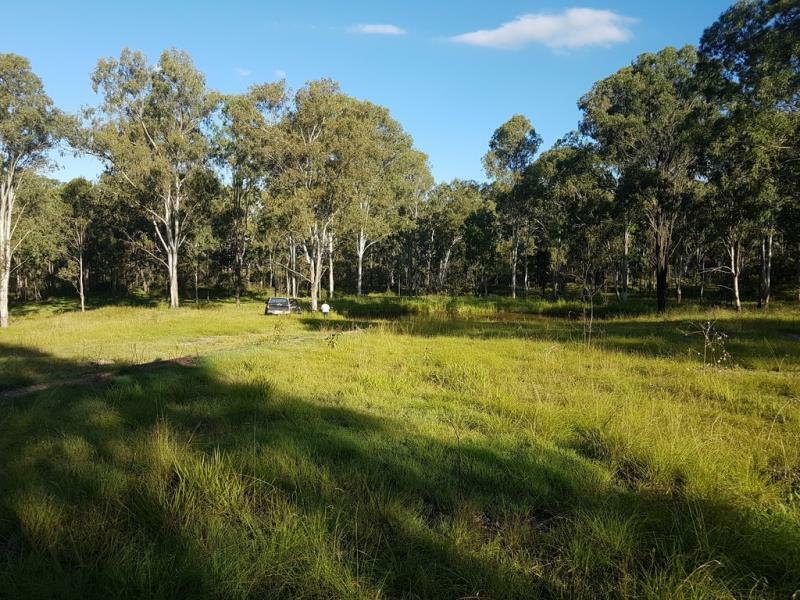 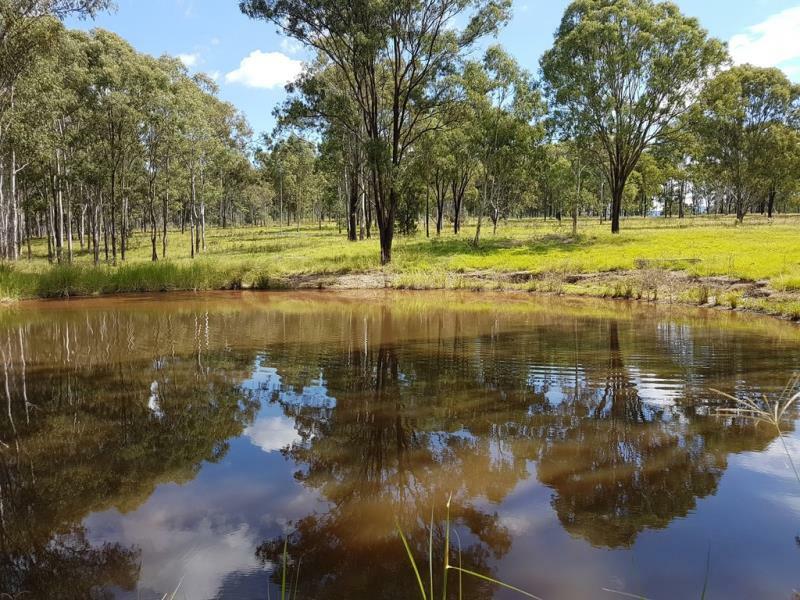 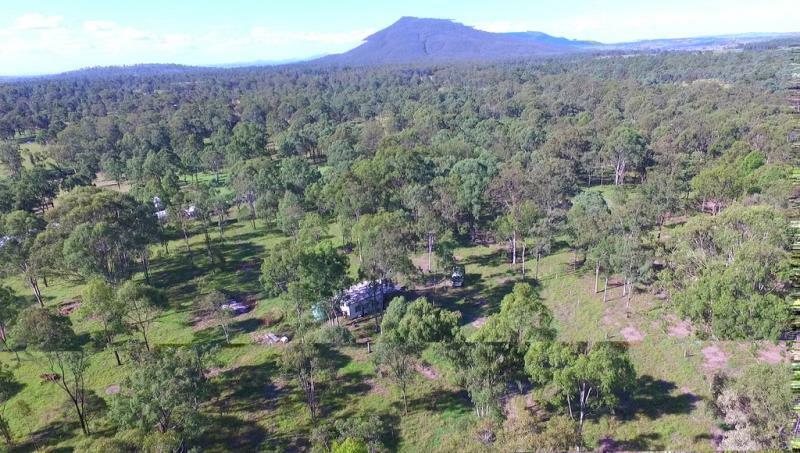 Very usable level 39.56 acres (16 hectares) with 3 large dams, fully fenced, weekender cabin, only 5 minutes to Aratula Shopping Village, 10 minutes to Lake Moogerah and only one hour from Brisbane. 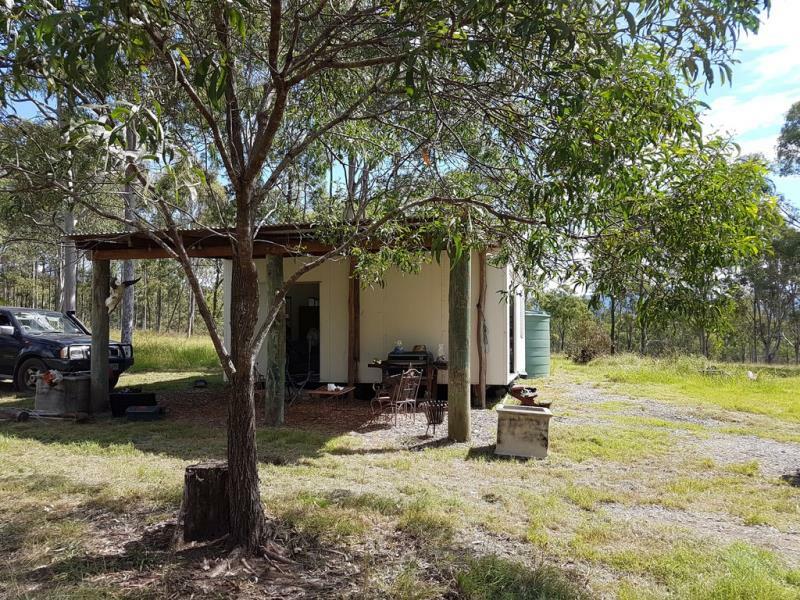 Priced to sell at $325,000. 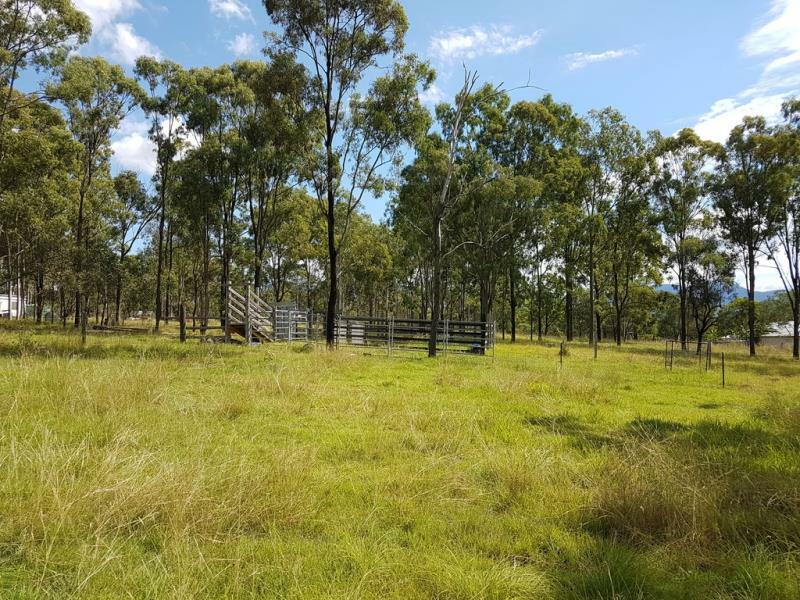 For inspection, maps and details call Kim Rolph-Smith 0408 748 773. 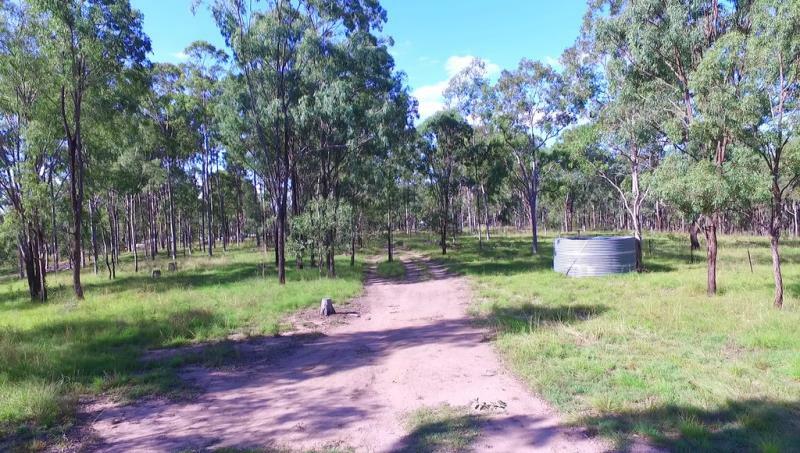 Land Size: 16 Ha (39.54 Acres) approx. 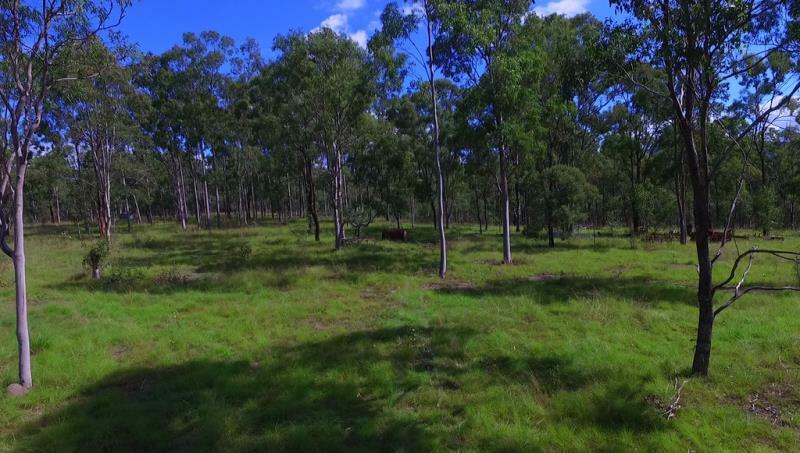 Dear Kim, I am interested in Listing Number 2567036 which I found on http://brookfieldagencies.com.au.